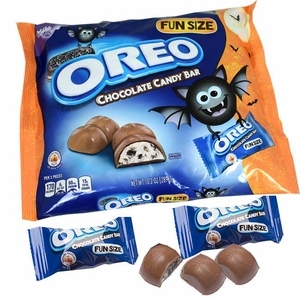 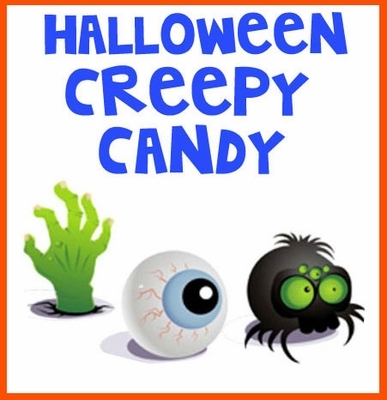 You have to have creepy Halloween candy in your treat mix this year! 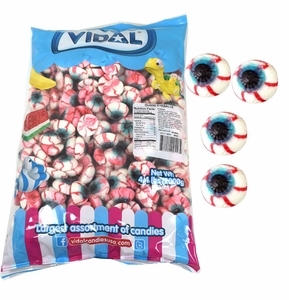 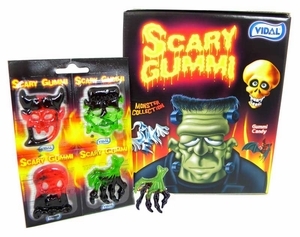 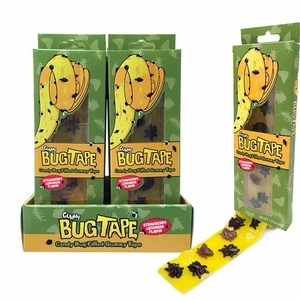 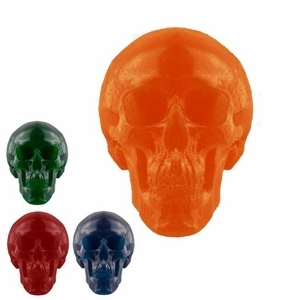 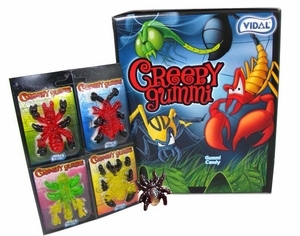 We have plenty of cool Halloween candy to make your guests feel spooky this Halloween. 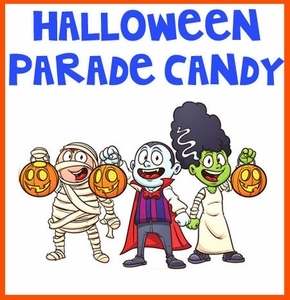 We have both unwrapped and wrapped Halloween candy, so you can either prepare for stocking a super candy buffet for your party or to give out a lot of candy to trick-or-treaters. 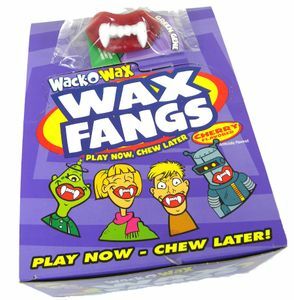 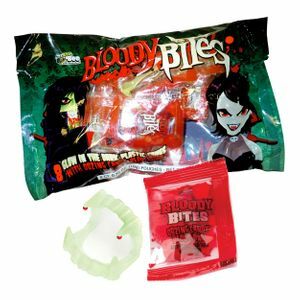 From classic, nostalgic candies to new, cool Halloween candy we have everything you need to have a scary, spooky holiday. 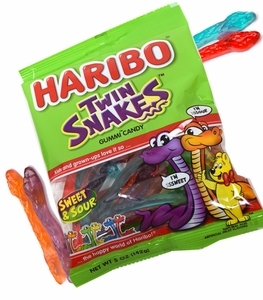 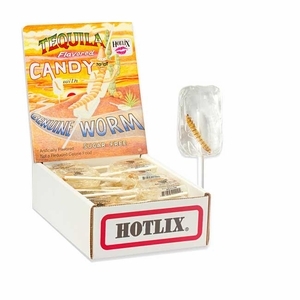 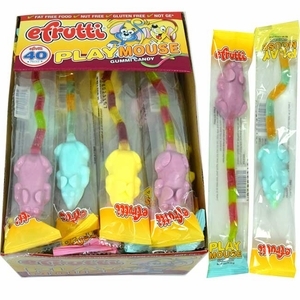 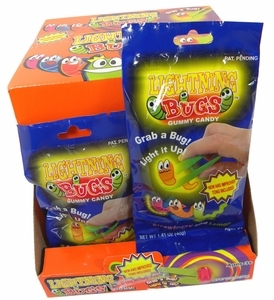 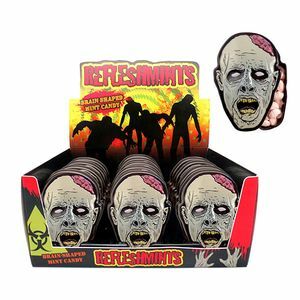 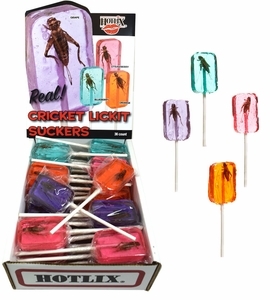 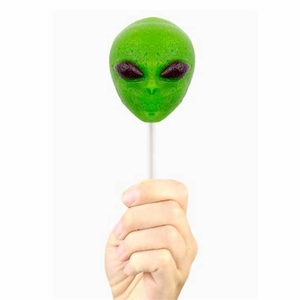 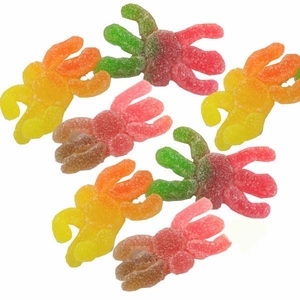 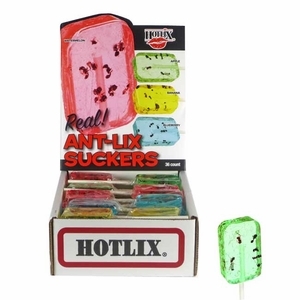 We guarantee you will not be able to find some of these candies in store! 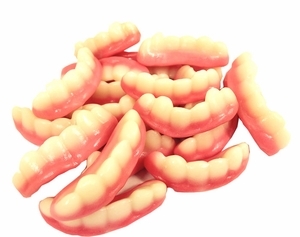 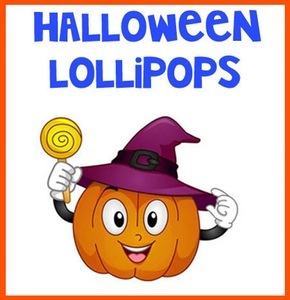 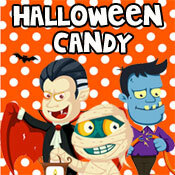 Blair Candy has plenty to choose from when you buy Halloween candy online. 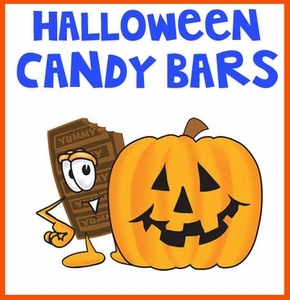 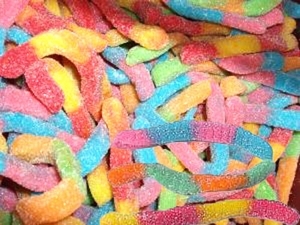 Avoid finding out your favorite candies are sold out at the store and just shop Blair Candy for our huge selection. 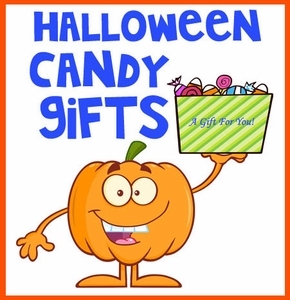 Get everything you need for an awesome Halloween today!